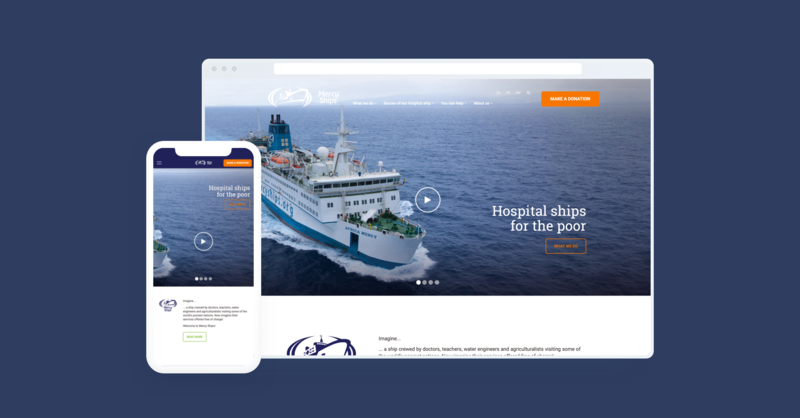 Mercy Ships wanted to refresh the look and feel of their regional website. 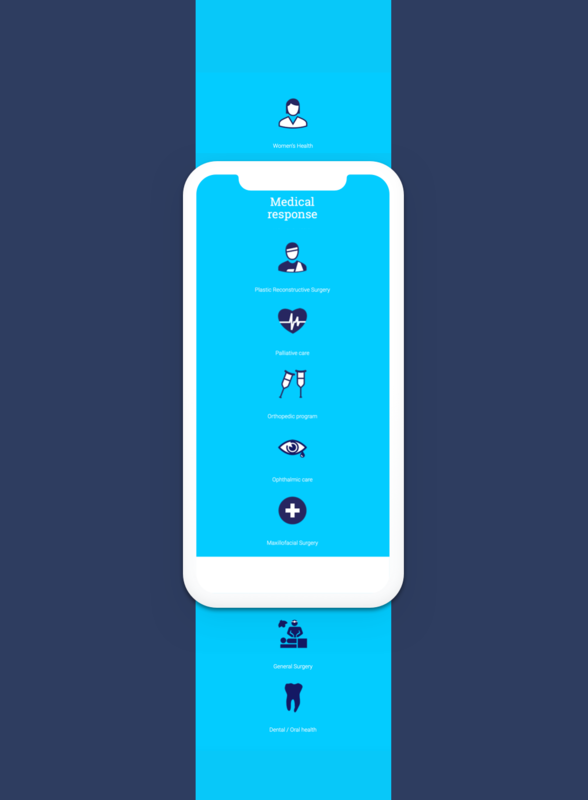 It was important that each of the new regional website adhered to the organization’s visual guidelines as in the past there was little design coherence between the sites. Mercy Ships is completely self-funded and does not rely on government financing to avoid political influence. 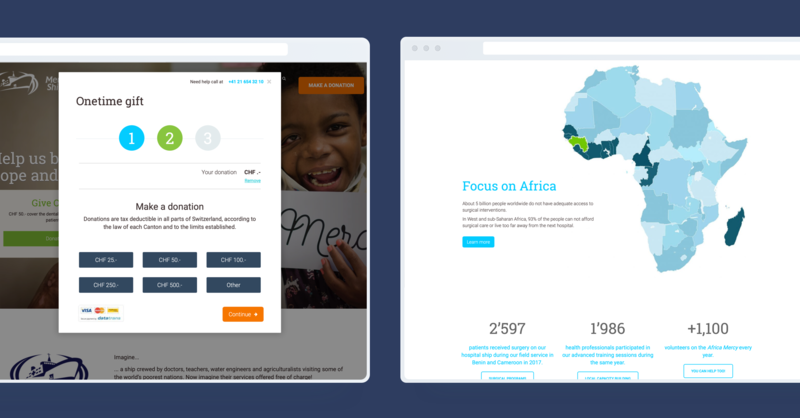 For these reasons, each website needed to include online donations and payments. Darwin Digital had already been supporting Mercy Ships for years. We really love what they have achieved and the good work they do each day. We especially appreciate the fact that all donations go directly to treating the patients as the crew and medical staff on board are all volunteers. Crew, Success Stories and Medical Capacities. Mailing tools – MailChimp and Sendy.